Visitors arriving in England are spoilt for choice with regards to experiences and activities. 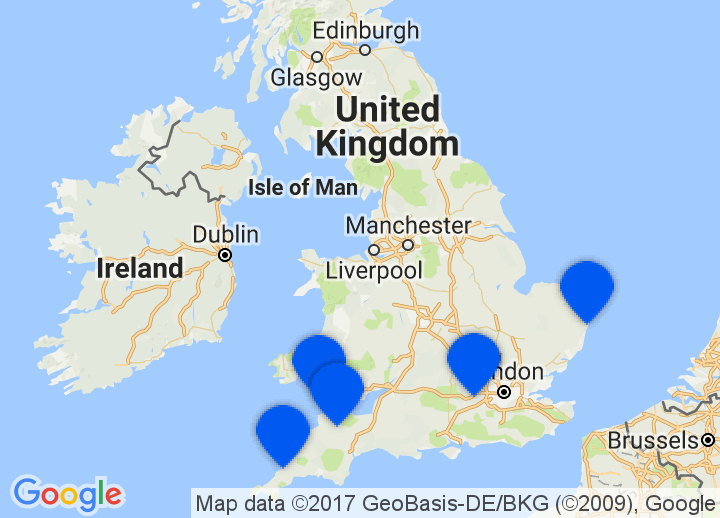 Those seeking slightly warmer weather and good beaches should head to Cornwall and Devon in the South-West. If Culture and the Arts are more your thing then some of England’s Northern cities (York, Sheffield, Manchester, Liverpool and Newcastle) offer an extensive range of galleries, museums and theatres. The city of Hull was named City of Culture 2017 and the Arts and Culture in this often overlooked city is going from strength to strength. If your time is precious then heading straight to the capital London can keep you entertained for your short stay with endless sights and activities. Welcome to our unique selection of romantic and stylish hotels in England. Secretplaces selects only those truly special accommodations with soul. Whatever your reasons to travel to England be it a romantic getaway, a city break, the thrill of staying at a small boutique hotel in London or a short break in a country inn or bed & breakfast in England, Secretplaces will help you find the perfect spot. Despite not having the best reputation for its drink and food culture, and on many occasions even being considered non-existent, England is in fact able to provide foreigners with an incredible gastronomic experience regardless of your choice of city, town or village. Over the last few years the food and restaurant industry in England has taken off. Whether it is a hearty English breakfast to start off your day, a classic fish and chips lunch by the seaside or a big traditional roast dinner to end your day, your time spent in England will not fail to satisfy your culinary needs. England are a nation of tea drinkers – why not start off your day with a morning mug of English breakfast tea. Enjoy a pint of ale in a traditional pub in a remote village with the locals or enjoy a gin and tonic from one of the many artisan gin distilleries that are becoming increasingly abundant across England’s towns and cities.